Mazwai Strategic Communications was founded by Nomahlubi Mazwai in 1998, with a clear focus on delivering an end-to-end Communications and Events Management Solutions in an economically and socially diverse market – from creative conceptualisation through to planning, production and reporting. We employ a specialized events methodology that allows the smooth implementation of small to complex events in a manner that is cost and resource efficient. Our vision is to deliver tailored communications solutions in an economically diverse global market while taking into account the environment in which our clients operate. Our developmental approach to communications an all-inclusive, people-centred model of communication, using creative methods to maximise reach. 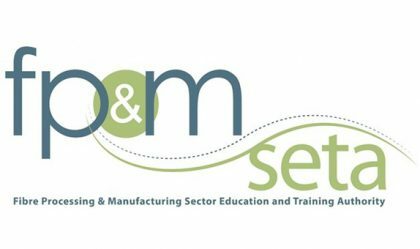 We put extra effort into truly understanding our clients’ businesses and their respective industries, whilst taking a strategic approach to communications that encompasses all aspects of the communications mix. We believe in delivering campaign results that add meaningful and sustainable value to our clients’ business. Mazwai Strategic Communications employs a specialized events methodology that offers clients the benefit of an end-to-end experience – from creative conceptualisation through to planning, production and reporting. We are recognized for the attention to detail and an uncompromising approach to quality event presentation that we apply to all projects we approach. With over 170 years’ experience in a team of dedicated, highly experienced, creative and dynamic specialists collective years of experience spanning across all aspects of communications and events, we pride ourselves in delivering events that are strategically fit, smoothly implemented and truly spectacular. Proud Winner of the 2015 Silver Prism Award for excellence in Public Relations Management. 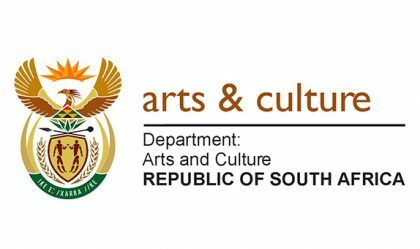 Awarded flagship status in 2014 by the Department of Arts and Culture under the Mzanzi Golden Economy initiative, for its contribution to the arts ecology. Buyel’ Ekhaya is honoured to have been given the recognition of being named a signature event of the Eastern Cape Province in Premier Phumulo Masualle’s 2015 State of the Province address. Pioneered several development programmes in the Eastern Cape, such as the Buyel’Ekhaya Fashion Development Programme. Achieved a consistent growth in audience attendance, with a capacity attendance for three consecutive years. A proudly South African, black owned Company. Appointed as a member of the ANC Centenary’s finance and fundraising sub-committee.